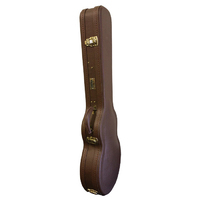 Bass guitar obLong standard case. 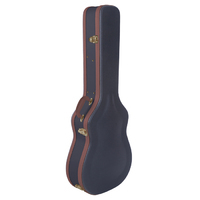 Wood case, lined, With chrome hardware. Help other Dr Gear users shop smarter by writing reviews for products you have purchased.